Pirates, Star Wars, Pixar, Technology and Transportation and ADVENTURE! Walt Disney World truly is a place of Adventure. Everywhere you turn there is a new Adventure to be found. This month we dive into some of the top adventure themes around WDW. Guys, don’t tell the ladies, but this issue should be called Guy Stuff at WDW. Oh, and surprise, WDW is packed with Guy Stuff. Arrrgh maties. Are you ready for some pirates? 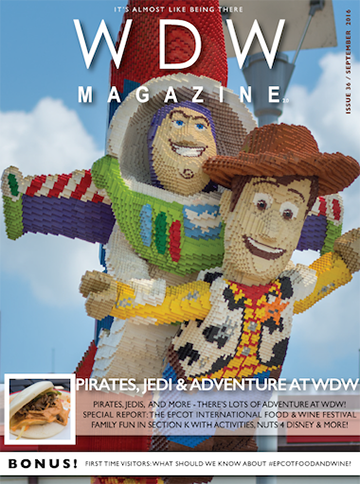 That’s how we kick off the Pirates, Jedi & Adventure issue by looking at where you can get your pirate fix at Walt Disney World. Then we head over to Hollywood Studios and look at all the Star Wars adventures. Next we go off searching for Pixar Pals. Pixar Pals are everywhere. Buzz, Woody, Mike, Sully, Russell, Dug, Green Army Men, Dory, Crush, Nemo, Flick and lots more are all around Walt Disney World. 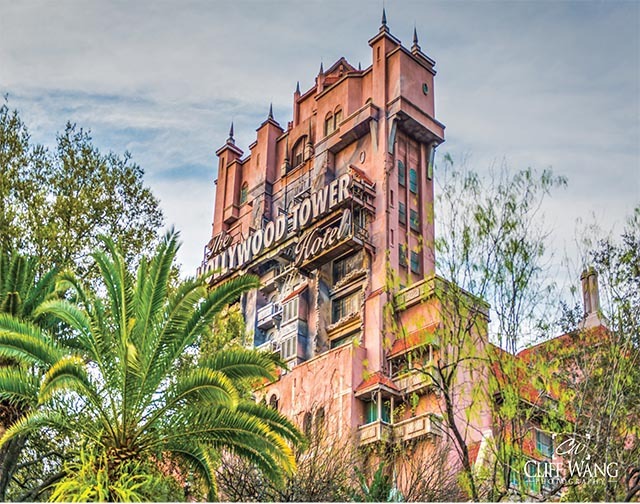 Then we take a look at all the cool transportation, science fiction and technology that makes Walt Disney World the most Magical Place on Earth. 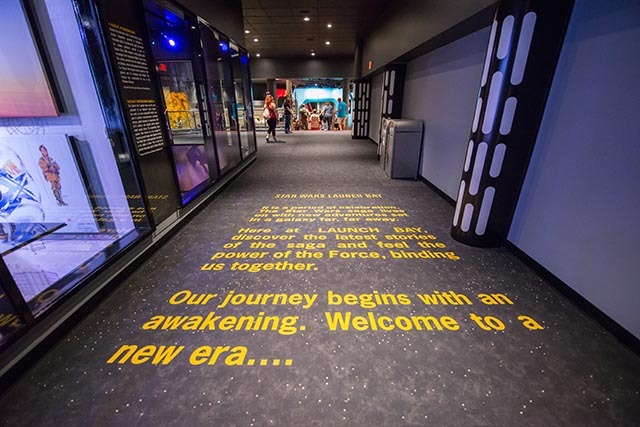 We finish up at a look at what there is for boys of all ages to do at Walt Disney World. I think you might be surprised by the conclusion of this one. 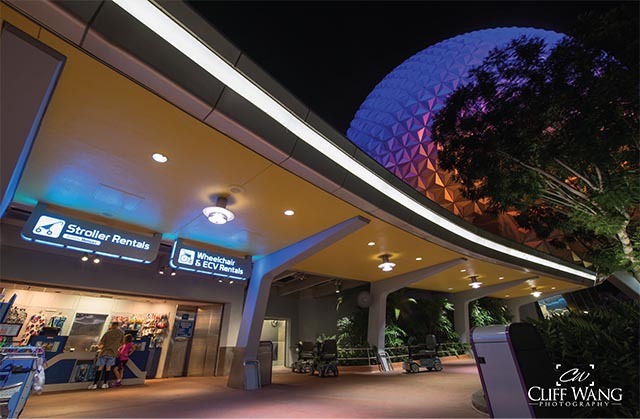 Helping Hands this month starts off with a look at what First Time visitors need to know about the Epcot International Food and Wine Festival. Good stuff (more about the Food and Wine Festival later). After that we look at renting scooters at WDW. Speaking of the Food and Wine Festival, we tackle the question should you splurge and go or be a Scrooge and stay away? We finish up Helping Hands with a nice relaxing ride on a pontoon boat. How fun. Our Best of WDW articles this month feature Soarin’ Around the World with the brand new movie and theater. 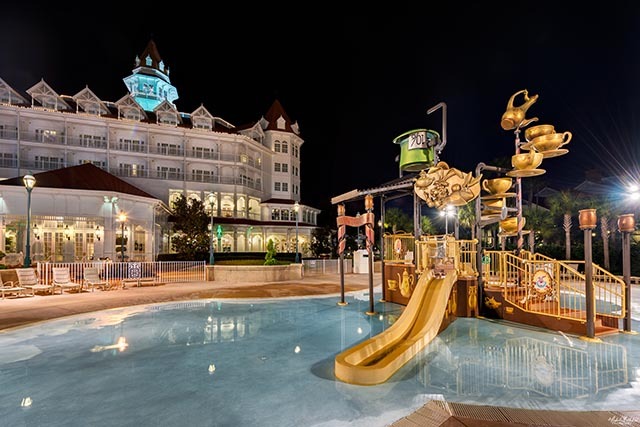 Our hotel of the month is the Grand Floridian. Mama Melrose’s is the restaurant of the month and Marketplace Co-Op is the gift shop. That’s a pretty good lineup if I do say so myself. Grab the kids and let’s have some fun with Section k! Wally D. gets us started and introduces us to his friend Sarah. Callie and Landon (the Parks kids) get to meet Elsa and some magic happens. Emily Rose talks about Kilimanjaro Safari then we learn how to build lightsabers out of those noodles from the pool. Be sure to download our cool games and coloring sheet. In the FanZone this month we start off with some interesting answers to our poll questions like what’s your favorite Pixar Adventure at WDW or what’s your favorite Pixar show? Our new writer Erica talks about what she loves most about WDW. Then we go back to Mama Melrose’s and learn how to make Chicken and Eggplant Parmesan. 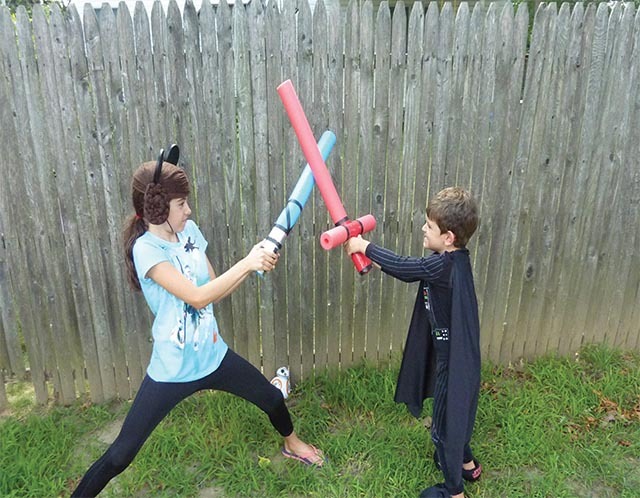 Finally, we look at Pirate, Jedi, Cowboy and Football Vinylmations and our monthly photo contest. Cupcakes, cupcakes and more cupcakes. 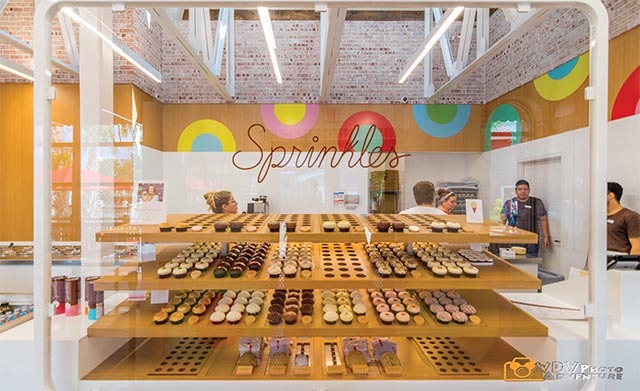 That’s right, this month we head over to Sprinkles and interview Jodi Moore the General Manager. Sprinkles is really cool and their cupcake ATM is out of this world. You can get a cupcake anytime day or night even if the store isn’t open. I’ve got to try that Red Velvet cupcake! 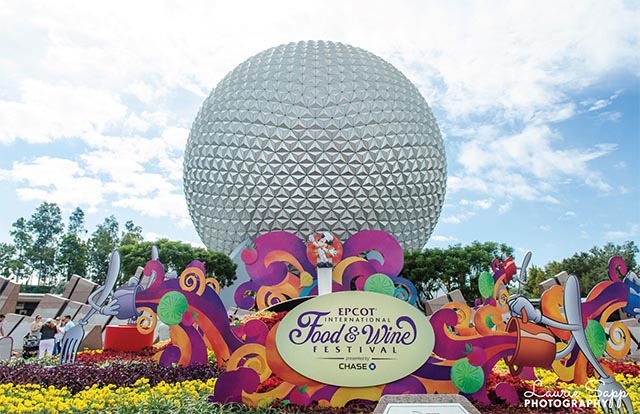 The Epcot International Food and Wine Festival kicks off this on September 14 so we thought we’d give you a little “taste” of what’s happening this year. We’ve got a list of the food booths, the concerts, the special shows and, of course, some cool pictures. Oh if someone would just invent smellavision. Our last section is Around the World. It kicks off with the News of the month including big news about a parade leaving and a new ride at Typhoon Lagoon. 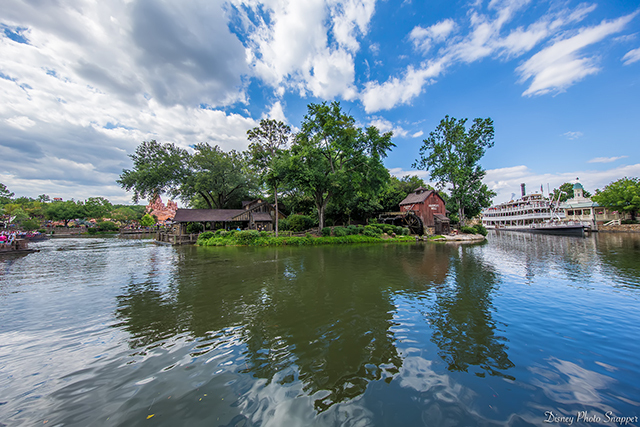 Then we slow things down a little and head over to Tom Sawyer Island. In our Did You Know, we look at some fun WDW Trivia for boys. Captain EO! is the Gone but not Forgotten article this month and finally we head outside the world to The Mall at Melinia.